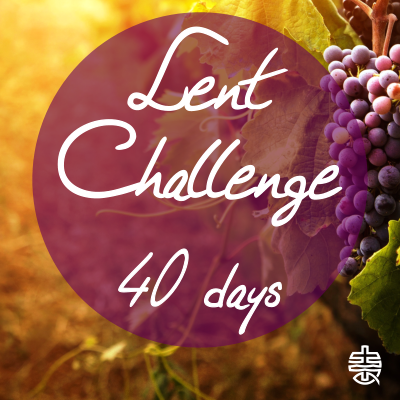 When we think about giving up something for Lent, we often miss the point. One year I gave up drinking tea – but I was fully aware that I didn’t really like tea and hardly ever had any. Not much of a sacrifice then. Another year I gave up TV – now that was a sacrifice, and it hurt; it *physically* hurt (but that’s a story for another day). He refuses to let Araunah give it to him for nothing, and insists on paying for it. It is important to him that he should pay the full price for it. 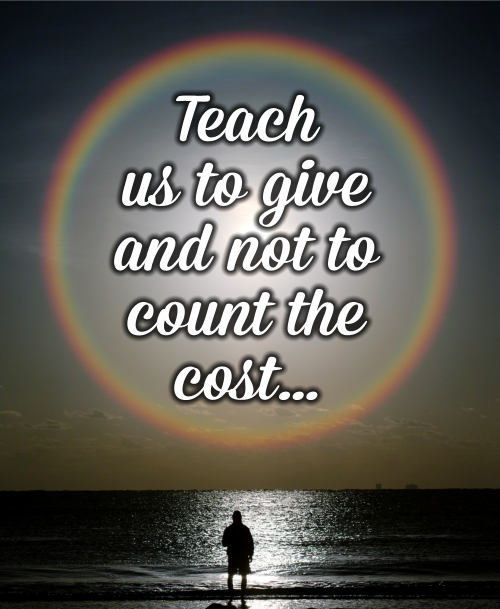 You might say that it was foolish to David to refuse such a generous offer (how many of us would refuse if someone offered us a piece of land or a house for nothing?). He didn’t even ask the price – it didn’t matter to him. What mattered was that he paid the price – whatever was asked. You might also say that it was easy for David to make that gesture – he was the king – he could afford it. True. But let’s look at another story. In John 12:1-8 Mary (sister of Lazarus, who Jesus has raised from death) anoints Jesus body with an incredibly expensive perfume. She doesn’t just dab a little on, but instead she pours it over Him. The perfume was worth more than a year’s wages. It was probably being save for a very special occasion, and was probably something the whole family had invested in. And yet Mary decided to lavish it all on Jesus. Custom said she should wash his feet – but she went the extra mile, and then some! 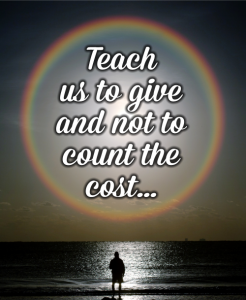 Such extravagant love – not counting the cost. In David’s case he was commanded to do it, but he still chose the more expensive option (perhaps because he knew it was in order to put right something he’d done wrong earlier). For Mary it was a purely spontaneous act of worship. Both made a sacrifice without counting the cost. Why? Because they knew Jesus was ‘worth it’ (literally, worthy of it). – what are you prepared to give up in order to give Jesus what He’s worth? – risk losing your reputation by admitting to sceptical/hostile friends that you’re a Christian? – risk being ridiculed by standing up for what you believe in? – risk some momentary embarrassment by taking your next step in faith? – give up your lie-in on a Sunday morning by making the effort to go to church? – give up your quiet, chilled evening at home by committing to come to Ignite or Home Group? – give up your part of your pocket money/birthday money/wages to contribute to the offering at Church?